Pizza really is the best isn’t it? Warm crispy crust, fresh toppings and in Sweden you even get pizza salad! Everyone likes pizza… everybody but there are some pizza places that rise above the rest. 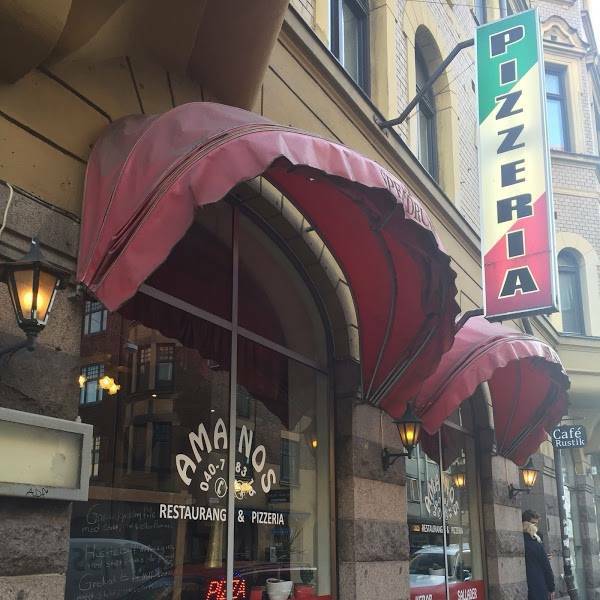 In Malmö there are so many pizzerias to chose from that there needs to be a guide, so we made one. 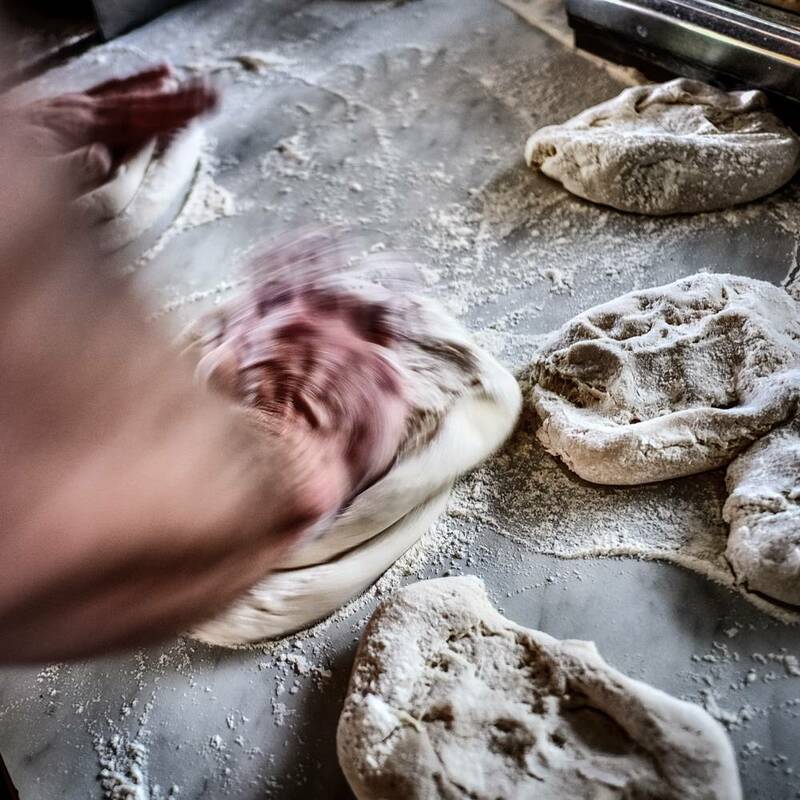 Here is some of the best places in Malmö, Sweden, to grab a slice or even a whole entire pizza just for yourself. 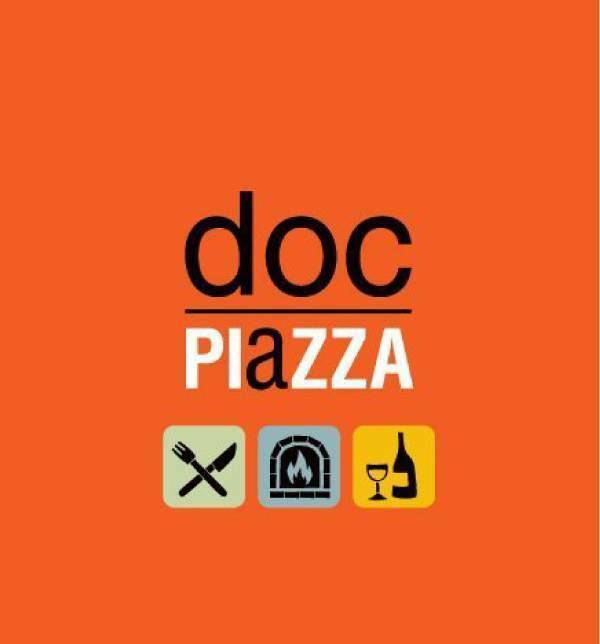 Doc Piazza is an Italian restaurant with large open windows located near the water. It is a middle range priced restaurant. 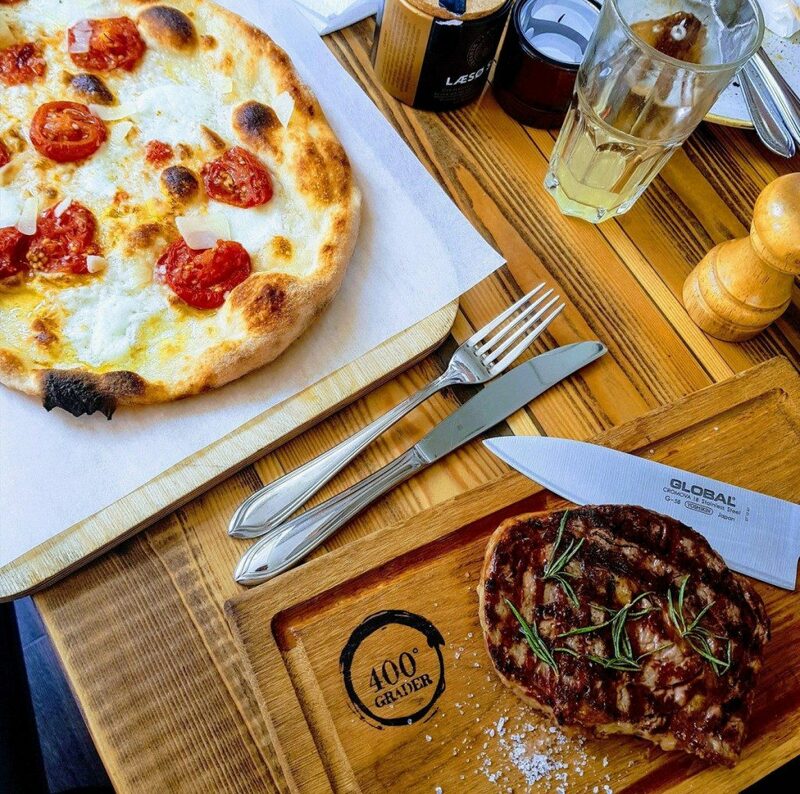 Locals flock to Doc Piazza for their amazing pizza. 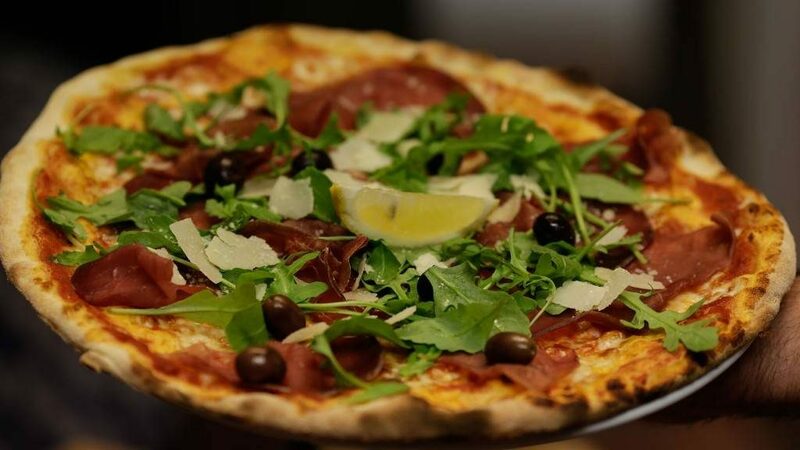 Some even claim that Doc Piazza has the best pizza in all of Malmo and to no surprise it is a hot spot for Malmo’s real pizza lovers. 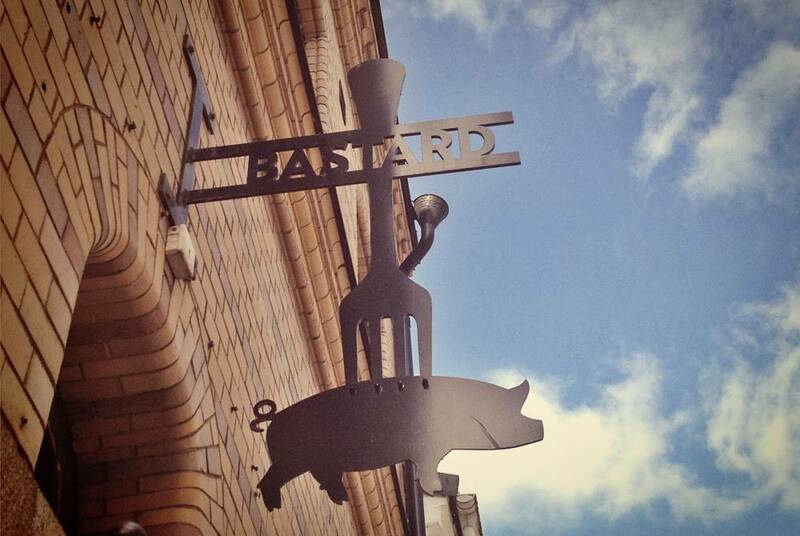 You will find Far i Hatten tucked away in Malmö Folkets park. 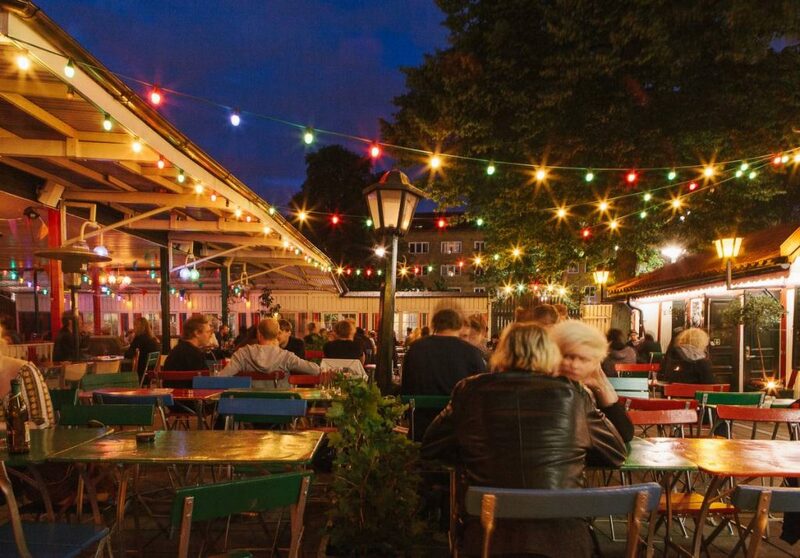 In the summer, Folkets Park comes alive and the out door seating is a wonderful place to enjoy the weather and tranquil atmosphere. Traveling to and from many different countries, you will soon come to realize that like people when food emigrates to a new country, it also changes a little bit to suit the taste of the local people. If I am going, to be honest, there are some food that changes a lot when they go from one country to another. Pizza is one of those foods that hardly stays the same from place to place. 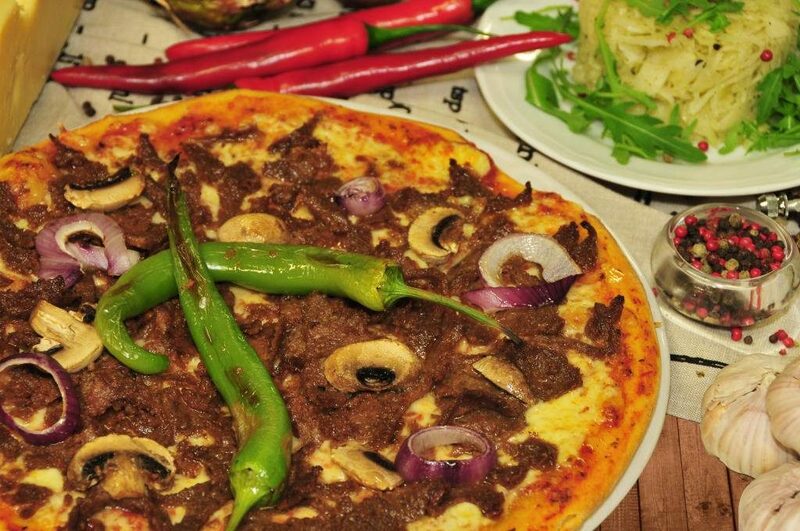 If you happen to be a fan of good, solid, Swedish style pizza, Pompei Pizzeria just might be the place for you. Swedish pizza is uniquely thin, crisps and well balanced compared to its lavish cousins with light cheese and freshly made tomato sauce resting nicely under your toppings. 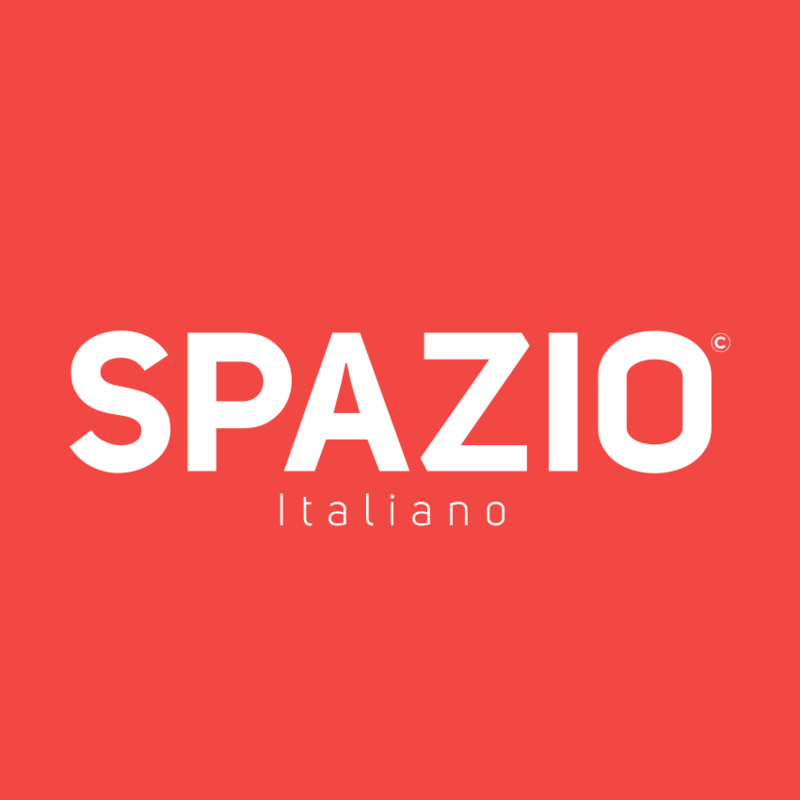 Spazio is a restaurant located in the food court section of Malmo station. Its great to grab a quick meal or snack, or to take it on the go with you as you travel! As its name suggests they serve up Italian dishes. 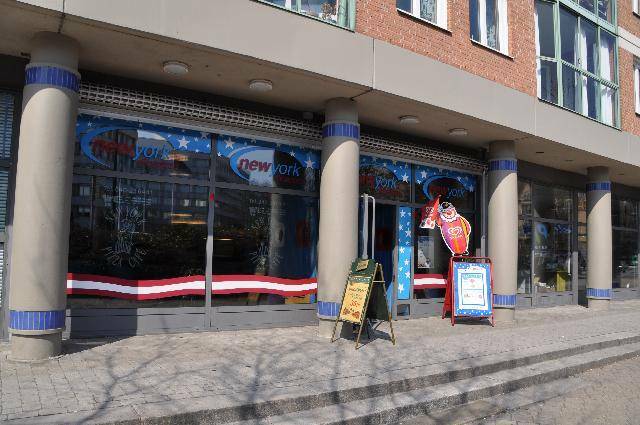 You can get anything from paninis, pastas, lasagnas, calzones or even mini pizzas at a very reasonable price, usually between 85Kr and 100Kr for the majority of the dishes that they serve up. Next articleThe Best In Malmö Store!